Diagonal loop-and-hook ski carry system can be used without taking off the pack. BioStretch™ body wrap harness has wide mesh shoulders for a secure, comfortable fit. 30 denier siliconized nylon is light, slick, and has an ample amount of rip-stop. Mesh stretch pocket on the side is good for skins or some backup hydration. ToolLock™ ice axe holder is an adjustable bungee system that secures your sharps. 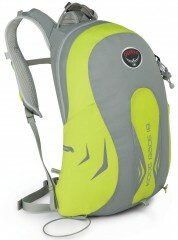 Quick-access crampon compartment is accessed via Velcro from the side. Crampon compartment can be joined with main compartment for bigger space. Die-cut foam backpanel is a smooth, breathable mesh to help keep you cool. Adjustable and removable sternum strap is stable yet provides for lung expansion. 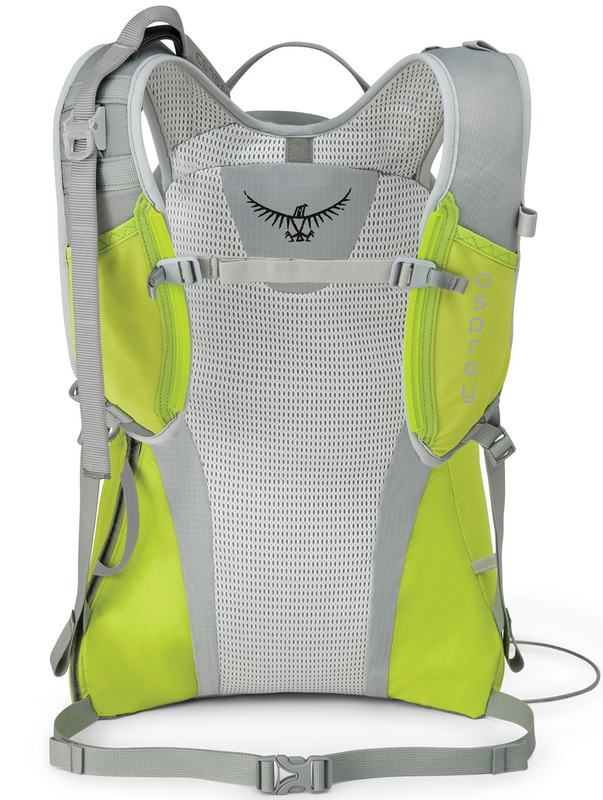 A hipbelt made of 15mm thick webbing features Osprey’s ErgoPull™ buckle system. 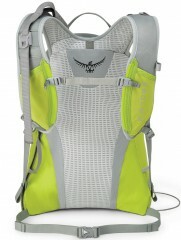 Two mesh gel pockets on the shoulder straps avoid unnecessary fueling stops. 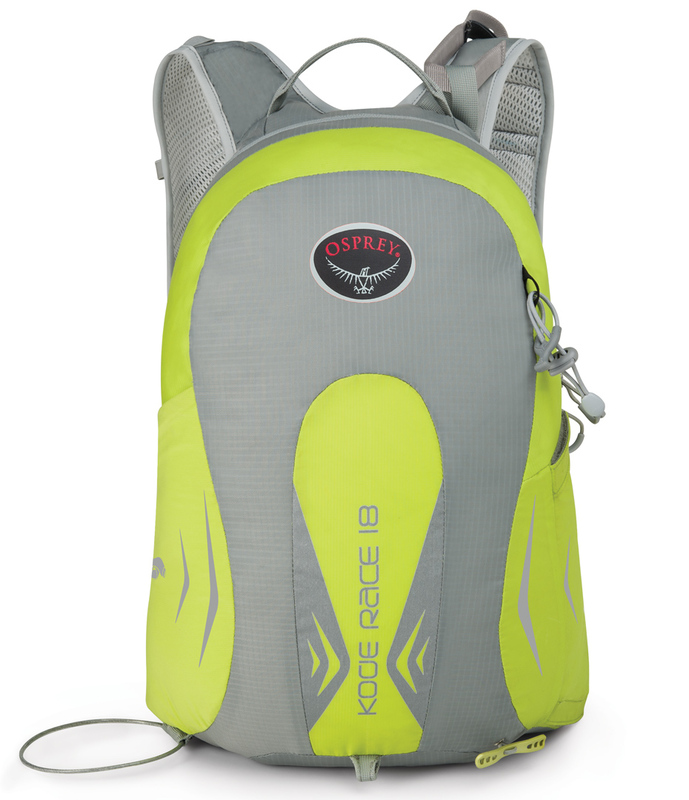 * Note the ski carry loop fits about any ski, tested with 125mm tails with room to spare. It can also be stowed by attaching it to some Velcro at the bottom of the shoulder strap.